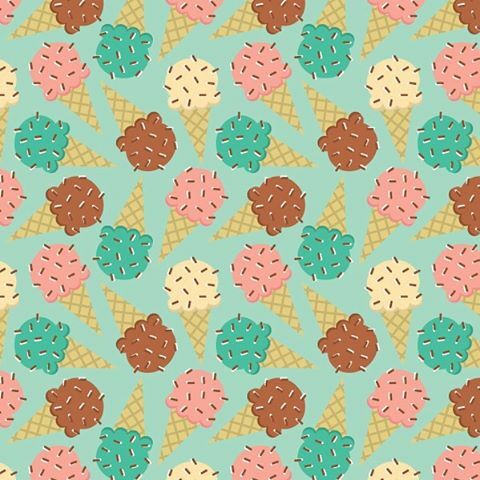 Last year I debuted the Summer Sweets fabric collection on Spoonflower. Its been getting a little love over there, so I thought I'd share again. I'm proud to announce that I plan on expanding it this year with more exclusive designs! This is one of my favorite sets with playful illustrations of delicious ice cream cones and Popsicles. It has a retro color palette and is even more brilliant in person. You can buy it on a variety of fabric types, wallpaper and gift wrap at Spoonflower. Go ahead, treat yourself. I made a set of napkins with Sprinkle Cones printed on my favorite Kona Cotton. They're super durable having been in use for a year and washed many times with no noticeable fading. They definitely bring a nice POP to my napkin collection. 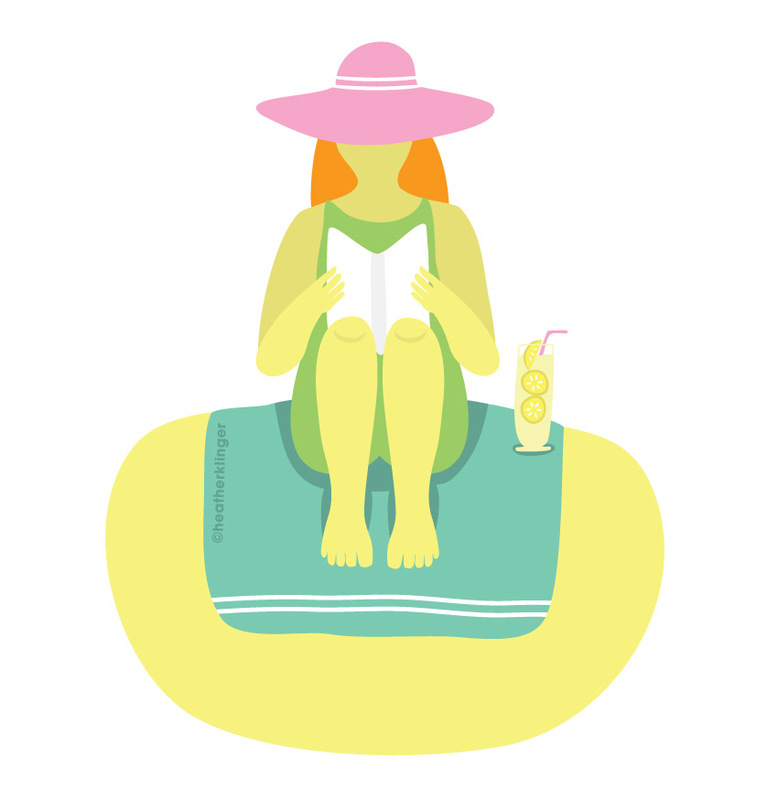 Beach Reads vector illustration. Celebrate summer on the beach with a good book.